The holiday cottage of "Gelert Pod" can be found in St Asaph in Denbighshire. This cottage sleeps 2 people, and has 1 bedroom. The cottage has the following bedrooms: All ground floor. One bedroom: 1 x double. Shower room with shower, basin and WC. Open-plan living room with a kitchen, dining area and sitting area. Electric heating, wood burning stove. Hob, microwave, fridge. TV with Amazon Fire Stick and free access to Amazon Prime movies, Amazon Echo with free access to Amazon unlimited music, USB charging points, a selection of books and games and WiFi. All power and starter pack for woodburning stove all inc. in rent. Bed linen and towels inc. in rent. Private off-road parking available for 2 cars. Decked area with furniture and a barbecue is available on request. 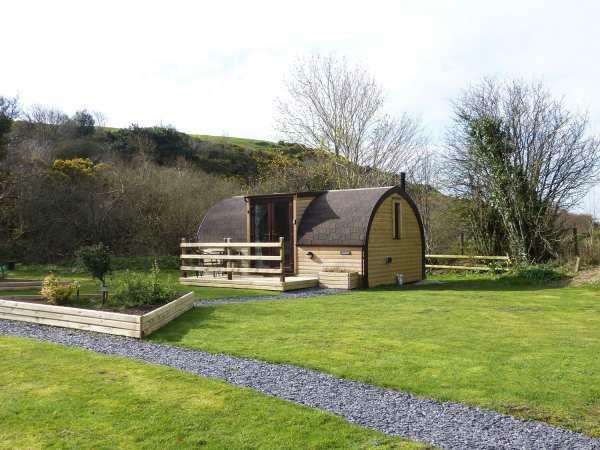 Gelert Pod may suit you for a romantic break. Pets Allowed. Sorry, there are currently no reviews for Gelert Pod (965187). If you're looking for other cottages around Gelert Pod, we've got some cottages below which may take your liking. 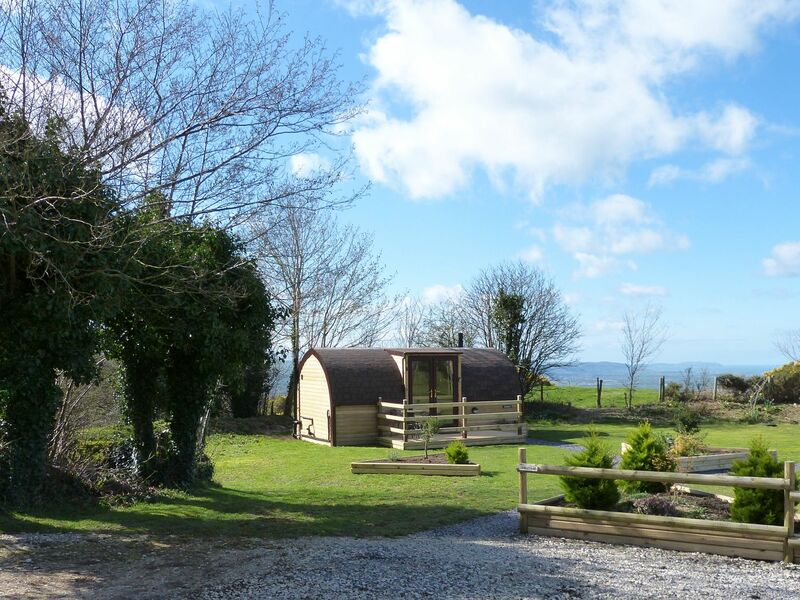 There are 60 cottages within 5 miles of Gelert Pod - and they have reviews too.